The producers of KBS 2TV's 'Music Bank' responded to Lee Seo Won's sexual molestation controversy. 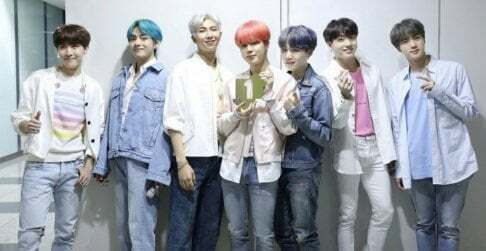 On May 16, a rep of the music show told My Daily, "We first saw the news through an article. Lee Seo Won's agency presented an official statement while we were checking the validity. Our side also needs time to assess the situation as the issue occurred suddenly. We're currently taking the time for discussion. We will make an announcement once a decision is made." Prior to this, Blossom Entertainment confirmed and apologized about Lee Seo Won being investigated for sexually molesting and threatening a female colleague. 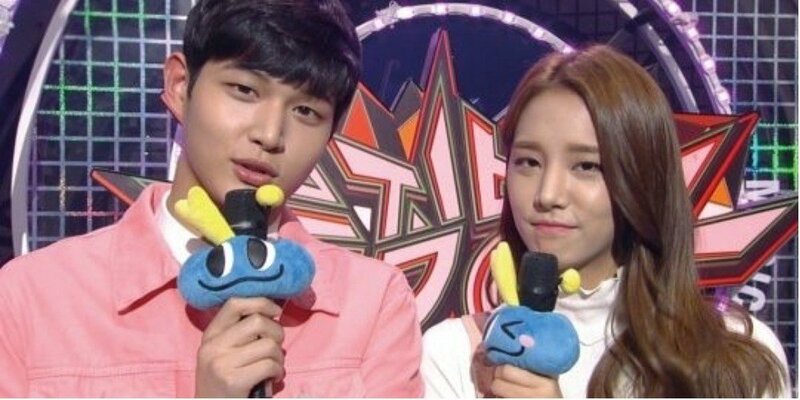 Meanwhile, Lee Seo Won is currently the MC of 'Music Bank' with LABOUM's Solbin.